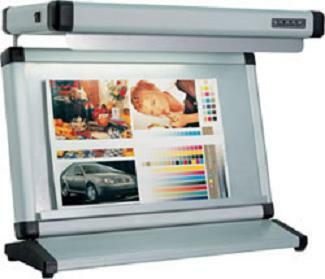 CVL(1) color desk-viewing light is specially designed for observing transitive and reflective originals when they are being processed in the prepress stage. 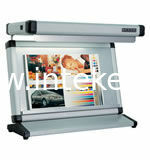 The aim is to provide a standard color viewing environment for color management in this area. Hence, the color of the processed image shown on the computer screen will match the color of the original image observed under the same light source.